If you’re like many drivers, the choice you make at the gas station is simple and you buy regular, unleaded gasoline. But have you ever wondered what the difference is between each octane and why some spend more to fill up with premium? 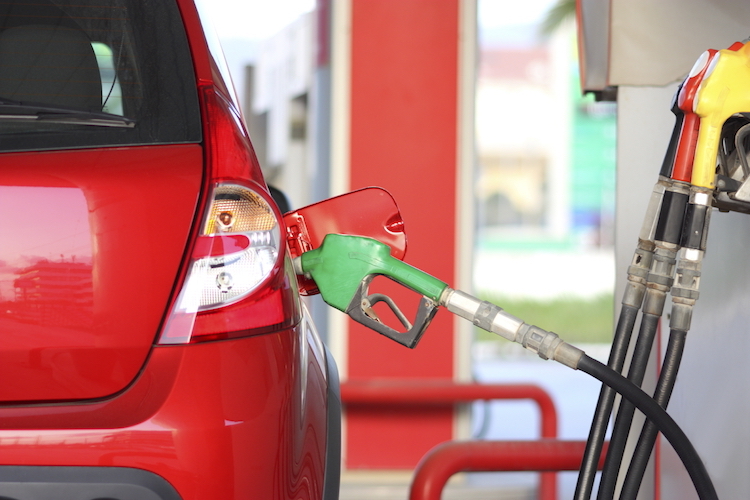 Most gas stations offer three octane levels: regular (about 87), mid-grade (about 89) and premium (91 to 93) but we’ve broken down the facts about each so you can make the right choice at the pump. Regular Unleaded Gas- Typically the cheapest per gallon, regular gas is the most commonly used octane. Your car owner’s manual lists the recommended gas and for those cars designed to run on regular gas, pumping up with premium will provide no additional performance, run faster or get you better gas mileage. Better quality ingredients and advances in technology make regular gas the best and most affordable option for most drivers. Midgrade Gas- Few manufacturers suggest mid-grade gas, it’s more designed to offer a middle ground. It has slightly more additives so it could give you a small bump in fuel economy but generally the results won’t be obvious. The Federal Trade Commission says that if your engine pings, mid-grade gas could stop it. Premium Gas- The most expensive octane, premium gas is recommended by some luxury manufacturers. Not using premium gas when it is recommended can cause engine knocking, which can eventually decrease the engine’s efficiency. Double-check whether your manufacturer requires premium or recommends premium as, according to auto experts, a recommendation means you can probably still fill up with regular, unleaded fuel much of the time. Regardless, if you know your car works best on premium stick with it. Considering a switch to a vehicle that uses diesel instead of gasoline? Filling up at the pump with diesel instead of regular gasoline is more expensive, but premium gasoline is more expensive than diesel. Diesel does offer better miles per gallon but if you drive primarily in the city or less than 10,000 miles a year, you probably won’t save enough on fuel costs to justify a diesel purchase. If you don’t find yourself at the gas pump very often, consider another way to save with pay-per-mile car insurance. Get a quick quote now to see how much you could save!